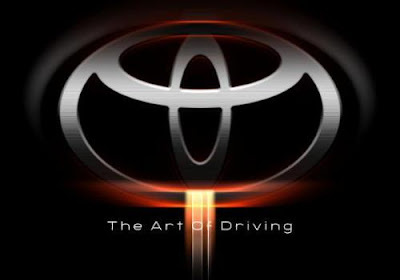 Toyota Motor Corporation, is a Japanese multinational automaker headquartered in Toyota, Aichi, Japan. In 2010, Toyota employed 300,734 people worldwide, and was the third largest automobile manufacturer in 2011 by production behind General Motors and Volkswagen AG. 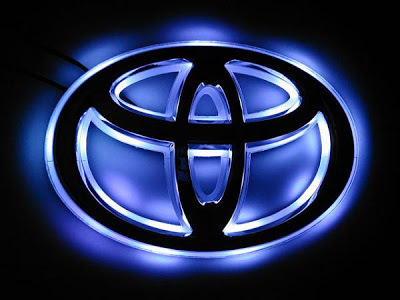 Toyota is the eleventh largest company in the world by revenue. In July 2012 the company reported that it had manufactured its 200 millionth vehicle. The company was founded by Kiichiro Toyoda in 1937 as a spinoff from his father's company Toyota Industries to create automobiles. Three years earlier, in 1934, while still a department of Toyota Industries, it created its first product, the Type A engine, and, in 1936, its first passenger car, the Toyota AA. Toyota Motor Corporation group companies are Toyota (including the Scion brand), Lexus, Daihatsu and Hino Motors, along with several "non-automotive" companies. TMC is part of the Toyota Group, one of the largest conglomerates in the world. All Rights Reserved Auto Blog Logos.